Considered a Prime Location on 8th Ave, less than a block from the Gulf Shore & the Bay, This Eclectic Beach Vacation Destination is surrounded by Shops, Eateries & Surf. Built in the 1920's, each room offers it's own character. This could be your perfect getaway. Private corner unit with hardwood floors, granite counters and a full-size washer/dryer in the unit for your convenience. 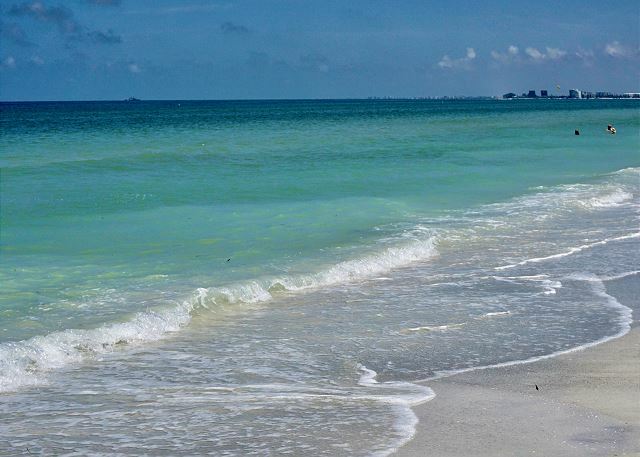 Come enjoy and relax in the Historic district of Pass A Grille. This 2 bed room, 1 bath home was built in 1901. One queen size bed and two twin beds. Suncrest Cottage A, consists of a Two 2 bdr unit with 1 bath, 800 total sq ft. It's merely steps away from the warm waters of the Gulf of Mexico and local eateries. 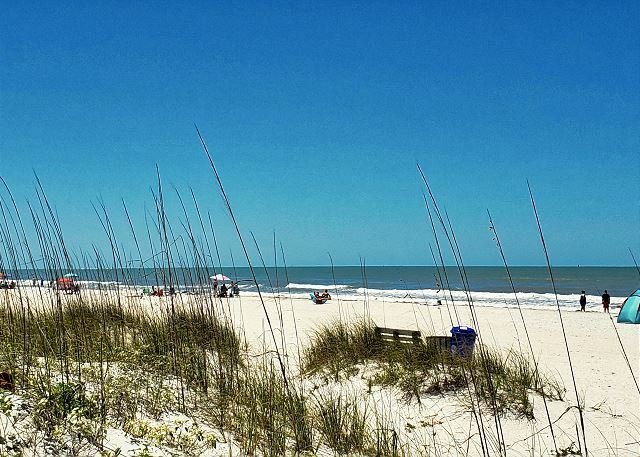 There's no better place to be on the Island, Privacy and Amenities! Surrounded by water on three sides, Paradise can be found at this top floor unit. Perfect Balcony views of the Sunsets, Pool and Waterways in Historic Pass-A-Grille. 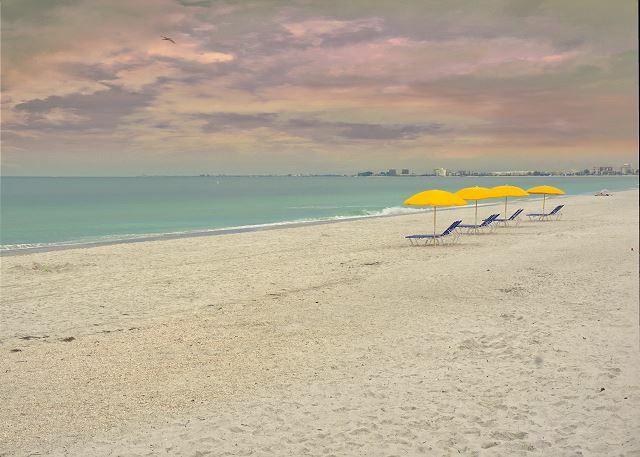 Beautifully Renovated Waterfront Condo in Pass-a-Grille! 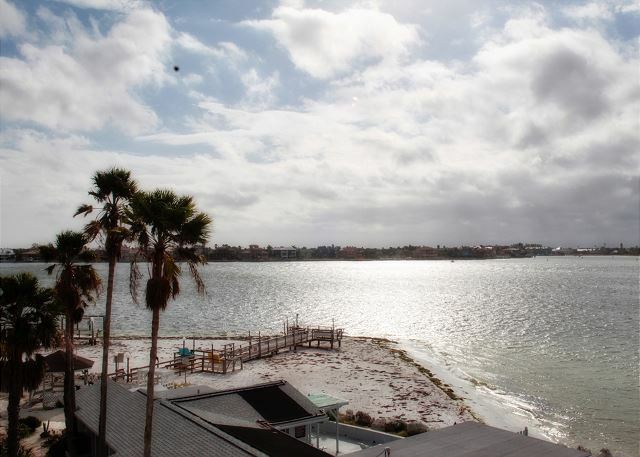 Enjoy Beautiful Waterfront Views Every Day, Have Coffee on the Waterfront Balcony, Go Swimming in the Community Waterfront Pool, Fish off the Dock & take a Short Walk to Enjoy Pass A Grille Beach! 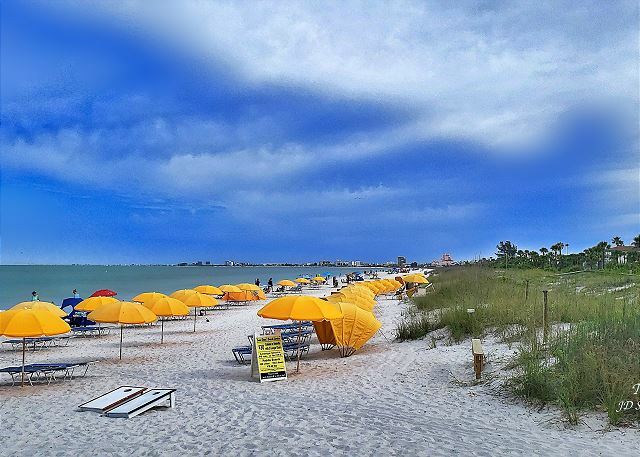 Pass-A-Grille "Haven" nestled in this historic area next to the Bay and only a half block to the sandy Gulf Beach. You are walking distance to eclectic shops, restaurants, baseball park, shuffle board courts & fishing pier. *Updates & new renovations on all interior linens, sheets, comforters, pillows, bath/beach towels, kitchenware, furnishings & more completed September 2018* Direct Gulf views from your balcony. 2/1 Spacious, Furnished w/Heated Pool in Historic Downtown.